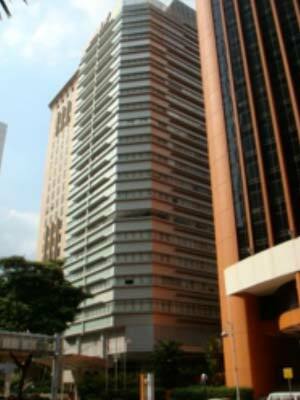 This building is located on Jalan Raja Chulan in the heart of Kuala Lumpur. It is a 22-storey office tower that was recently refurbished in 2008. The main headquarters of the Malaysian Industrial Development Finance Malaysia's is located at this building. Its neighbours include Menara ING, Menara Boustead, Menara Goldhill, Wisma Lim Foo Yong, and Menara Great Eastern.